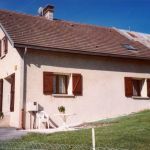 In the Dévoluy massif, near the ski resorts of Joue-du-Loup and Superdévoluy: detached house close to the owner's home, composed of a gîte and a lodging all year round. Independent entrance on the ground floor. Activities near the gîte: hiking, mountain biking, skiing, snowshoeing ... The cottage has a living room with kitchenette, washing machine, microwave, TV. 1 bedroom (1 double bed), WC. 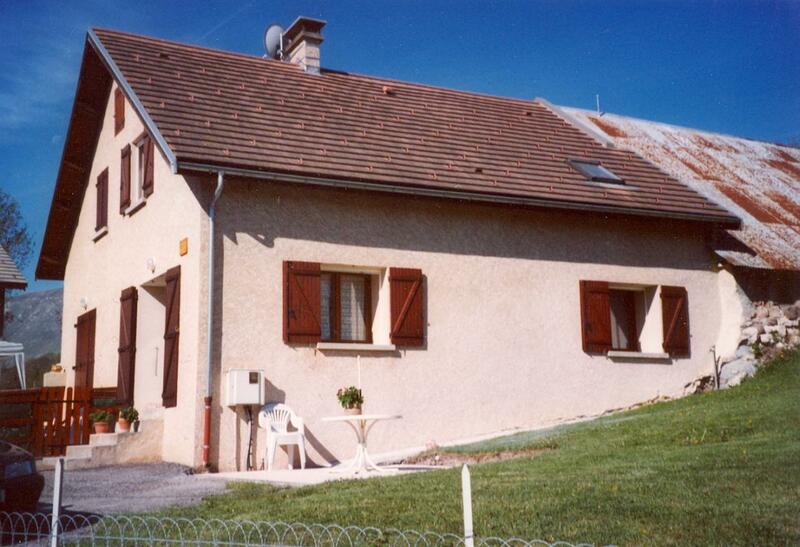 Upstairs, 2 bedrooms (1 double bed, 2 single bed), bathroom, WC. Terrace, garden furniture, barbecue. Electric heating. As Christmas approaches, everyone prepares for the festivities: illuminated tree, crib and its figurines, stockings hanging from the fireplace… Restaurants with their traditional menus are not to be outdone. 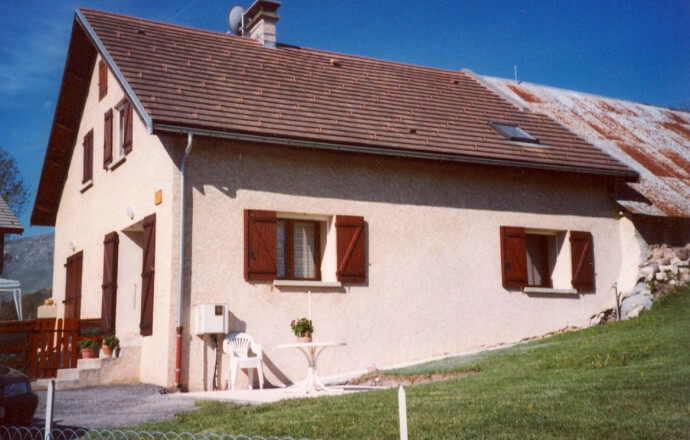 Your hosts will be happy to point out local activities and will have decorated the gîte for the celebration. On your arrival: a bottle of champagne, chocolates and sweets. Fully experience the Christmas tradition in Hautes-Alpes. With its 100 km of pistes and 1000 m rise in altitude, Dévoluy is one of the largest ski areas in the Alpes du Sud. An ideal play area for all ages. For children and novices who want to progress gently, the resort offers beginners' slopes and wide varied pistes. The snow park, in the heart of the ski area is the meeting point for freestyle fans and available to anyone with a ski pass. The linked resorts of SuperDévoluy & Joue du Loup have 100 km of skiing, divided into 60 pistes, 37 km covered by snow making equipment, 22 lifts including a new 6-person chairlift, 5 more chair lifts, a combination chair/gondola and 17 button tows, 35 km of cross-country circuits and 35 km of trails for walkers and tour skiers. Local activities: Devoluy offers a great many outdoor activities: caving, via ferrata, and all forms of trails for those who love nature and heritage. In winter there are 2 ski resorts: Super Dévoluy and Joue-du-Loup for skiers and boarders. Places to visit: Dévoluy has an amazing scenery. Its natural and geological heritage invite the exploration of cliffs, caves and unusual mountains. But also plant species that have disappeared elsewhere. Worth visiting: the re-emerging of the river Gillardes, the chapel "Mère Eglise".